Save time and frustration – order a compatible wiring harness with your Trig transponder. 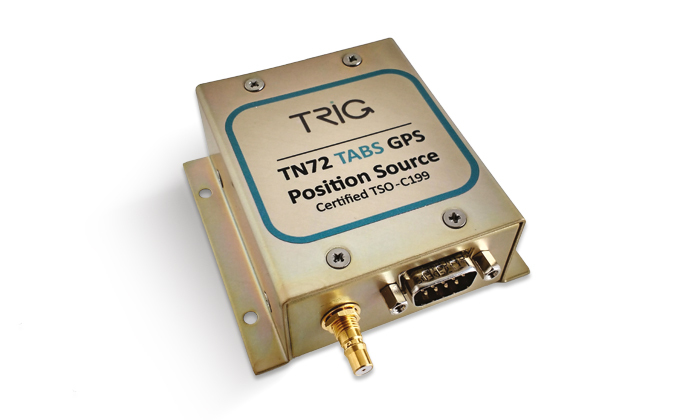 Trig wiring harnesses are designed to be used with Trig compact transponders, with the option of including wiring for the TN72 GPS. All Trig products come with a two year warranty, starting from the day of installation.